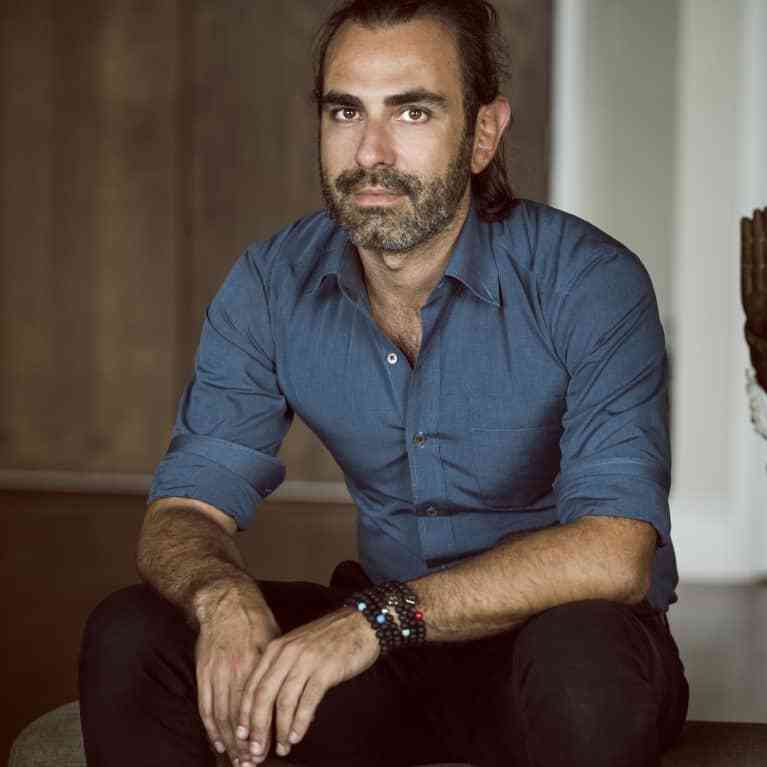 Myk Likhov is the CEO of Modern ŌM , a company that creates everyday objects at the intersection of ancient spirituality and modern design. He is also a partner in Jennifer Grace, a globally renowned transformational coaching company. Myk previously conceived and operated Green Monkey, the leading yoga studio chain in South Florida, which he launched after receiving his MBA from the Wharton School of the University of Pennsylvania.